What to prepare in Vietnam Motorbike Tours Pack? Vietnam Motorbike Tours is a journey for tourists who want to discover the endless beauty of the beautiful S-shaped land. This journey will bring you to the remote but majestic areas of Vietnam such as: North Vietnam Motorbike Tours, Ho Chi Minh Trail Vietnam Motorbike Tours, etc. A rich culture, diverse and friendly people, breathtaking scenery and beautiful beaches combine to push Vietnam to its current position as one of Asia's most fashionable destinations. Escaping the legacy of its chaotic past, the country has improved its infrastructure in recent years and a new generation of hotels is sprouting across the country making the holiday to Vietnam moderate, pleasant and comfortable. 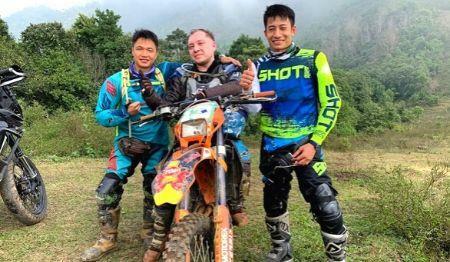 In addition to an interesting selection of different tours to many areas in Vietnam, our Vietnam Motorbike Tours also offer a wide range of great varied activities. These include mountain trekking with hill tribes, cycling through lush rice fields, enjoying world-class spa treatments, excursions along the Mekong Delta, learning secrets of Vietnamese cuisine, exploring ancient civilizations or living with a local family to experience the Vietnamese lifestyle. Going around Vietnam by motorbike, seeing amazing scenes, majestic mountain passes, and fascinating recorded relics, vivid, hospitable and cheerful people that makes us love our country more and gives us incredibly wonderful emotion. Besides, Vietnam Motorbike Tours are the great value private tour covering all of Vietnam's main attractions in a short period of time. Highlights include an overnight cruise around Halong Bay on a garbage boat, the historic towns of Hue and Hoi An, and the two main cities of Hanoi and Ho Chi Minh. This tour has our choice of the best local boutique-style hotels, all located in the center, allowing independent exploration of interesting shops and restaurants in Vietnam. 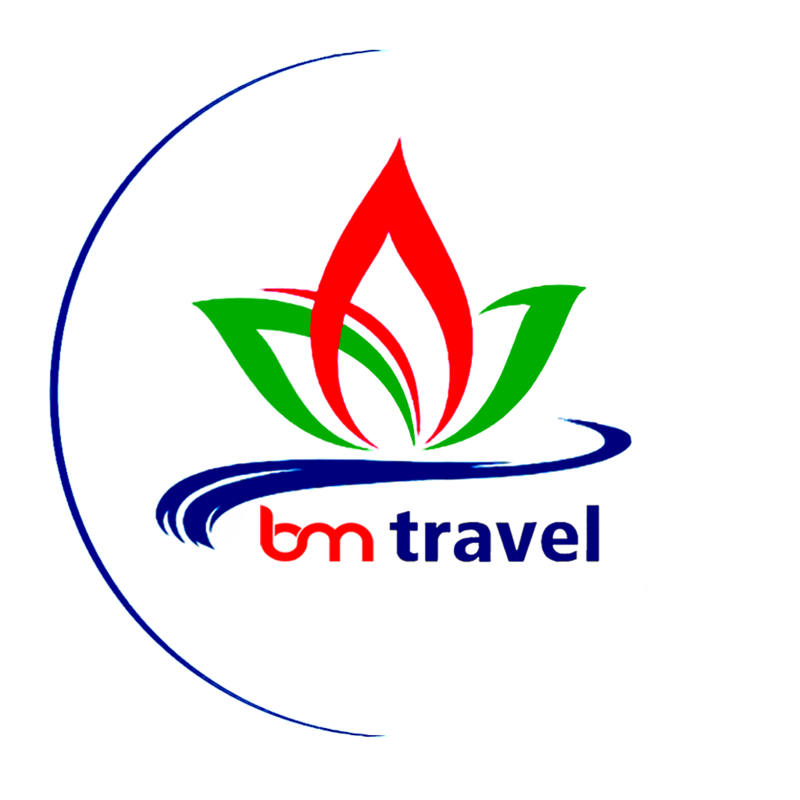 OUR LIST TOURS IS ORGANIZED BY DAYS TOUR, PLEASE SEE MORE VIETNAM MOTORBIKE TOURS BELOW! If you couldn't find suitable trip for yourself? Let us help you! We are always here to help you. 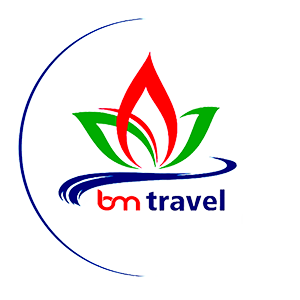 Please kindly tell us anything about your holiday: How many people, Style, Destinations, Duration, Departure date... We will send you the best offers quickly!